A quick red and silver theme. Uses default buttons and other images. For a quick change from the default theme. 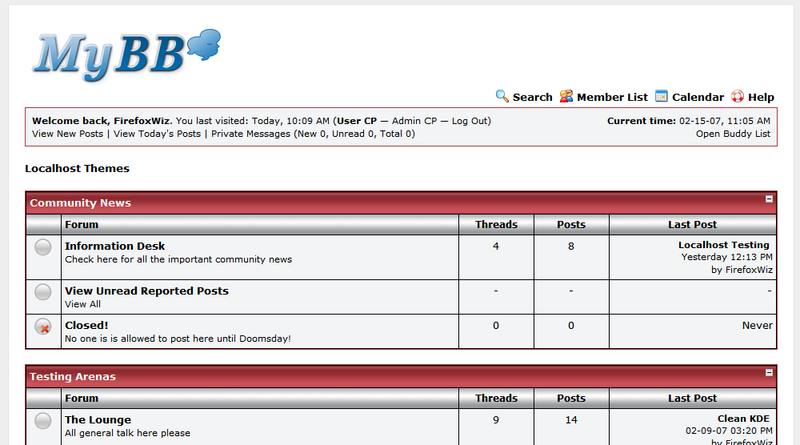 Now you can see the theme by changing it in your User CP > Edit Options > Board Style > Easy Red!